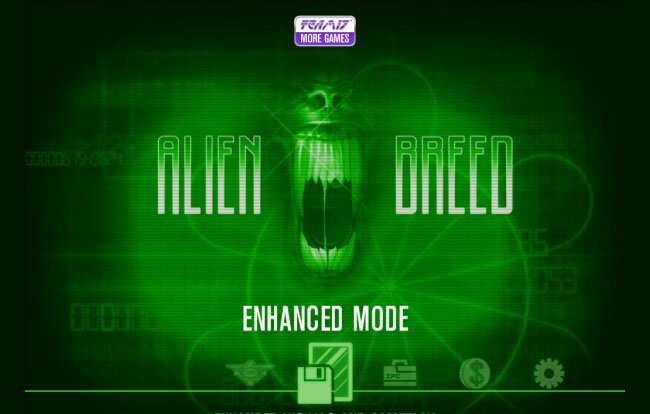 Gamers who enjoyed playing the original Alien Breed game first launched back in 1991, might be pleased to learn that a new touch-screen version of the game has now arrived in the Apple iTunes Store, re-kindling the action of the original to celebrate its 21st Anniversary. The new iOS Alien Breed version includes both classic and enhanced game play modes allowing you to choose from the original or update graphics to play with, and including four new levels that cross over the original Alien Breed story. Other features of the Alien Breed iOS game include 12 Alien Breed Special Edition levels, together with iCloud integration, Game Center leaderboards and achievements, support for Retina displays and Gametel and iCade linking.